In our last message of 2018, Bro. 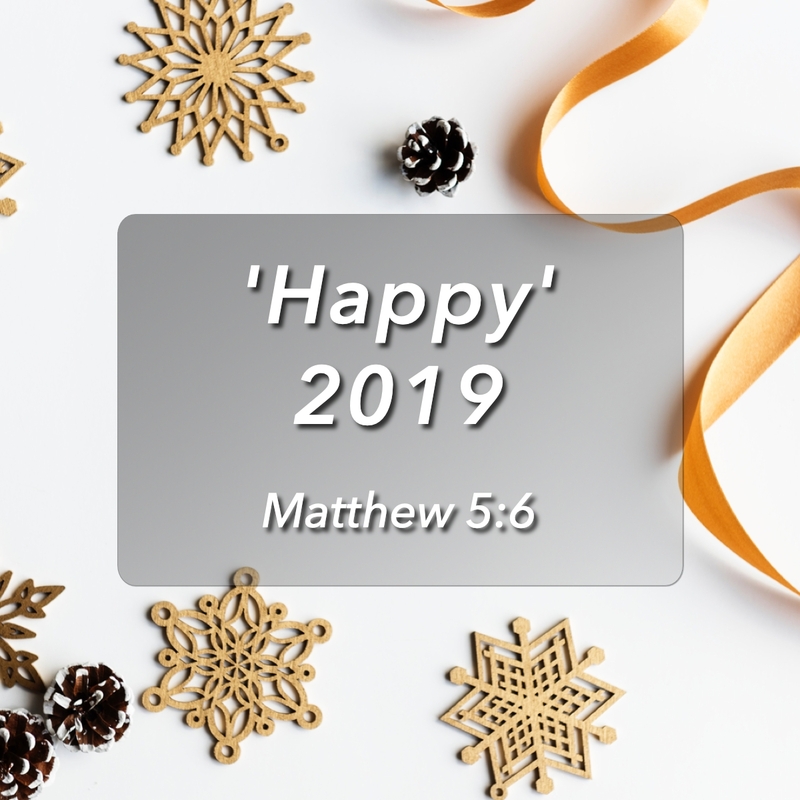 Jon Ibasco explains how to find real happiness and joy in the upcoming year, in the light of Matthew 5:6. Bro. 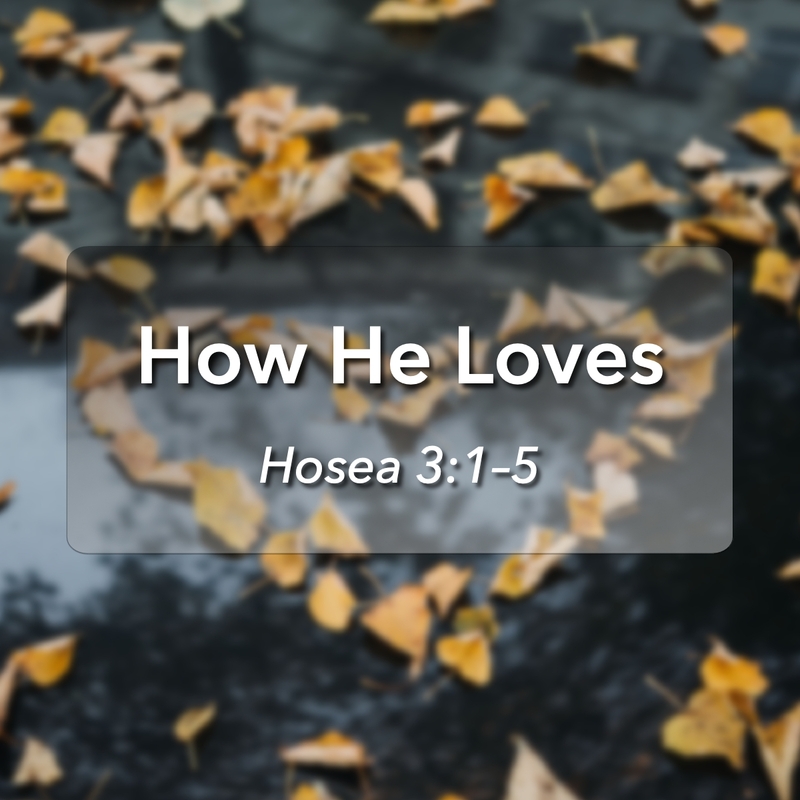 Jon Ibasco tells us how the story of the prophet Hosea provides an example of how deep, unshakeable, and persistent God’s love is for all of us. 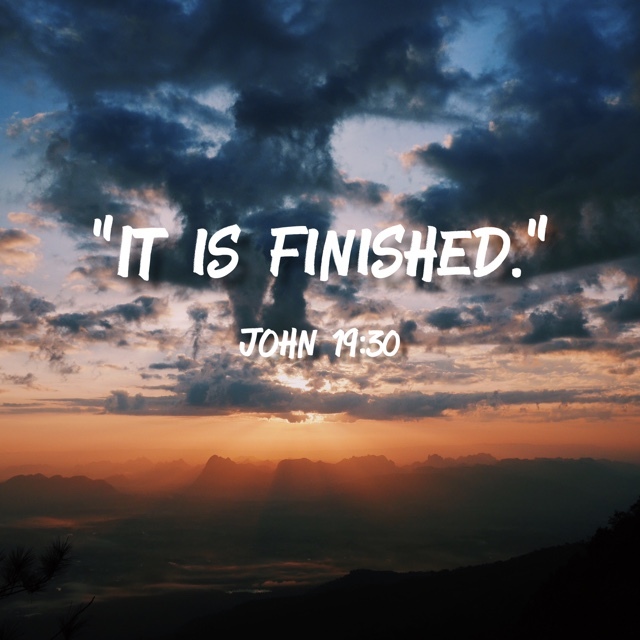 In our Good Friday message, our Board of Deacons presents the Seven Last Words of Christ. 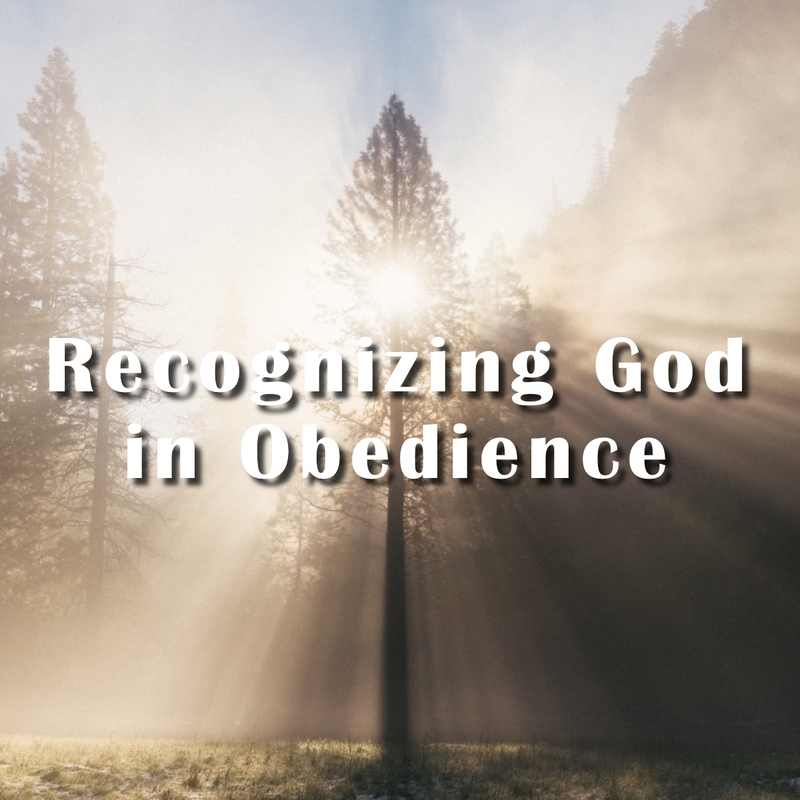 Brother Jon speaks on the necessity of recognizing God as the Holy Authority directing us in our obedience, and not merely obeying for the sake of obeying and therefore only obeying God incompletely and half-heartedly. The example for this is Saul’s incomplete obedience to God in 1 Samuel 15:1–9. 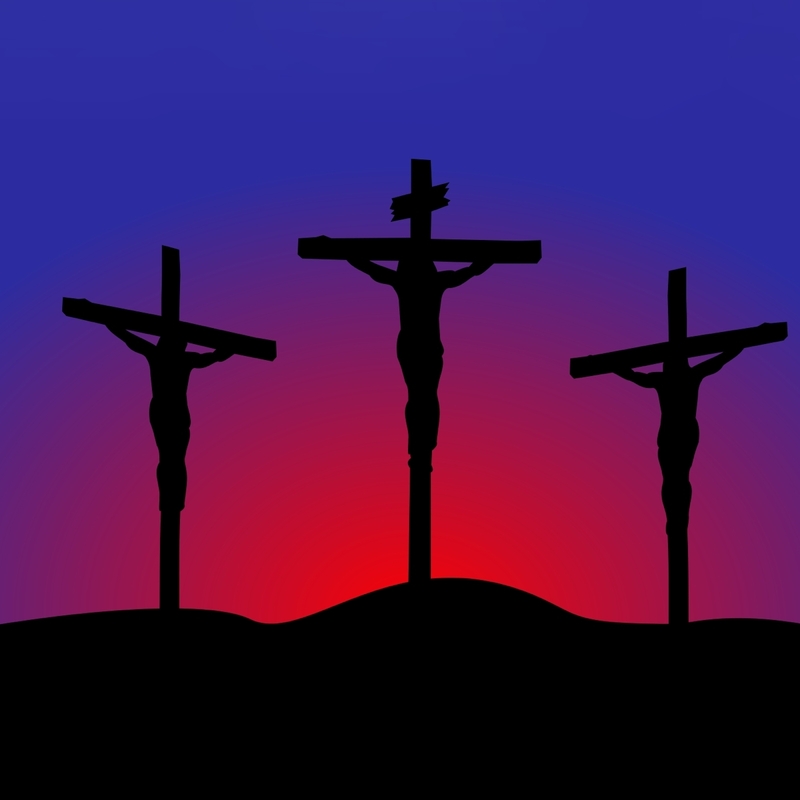 For our special Good Friday service, Brother Jon discusses Matthew 27: 24-44 in relation to the evil of man in the crucifixion of Christ to the redemptive Grace of God for those who come to repentance, from the thief on the cross to the three thousand souls and beyond in the book of Acts.